We know that Kumulos is the future of mobile app success but don’t just take our word for it! 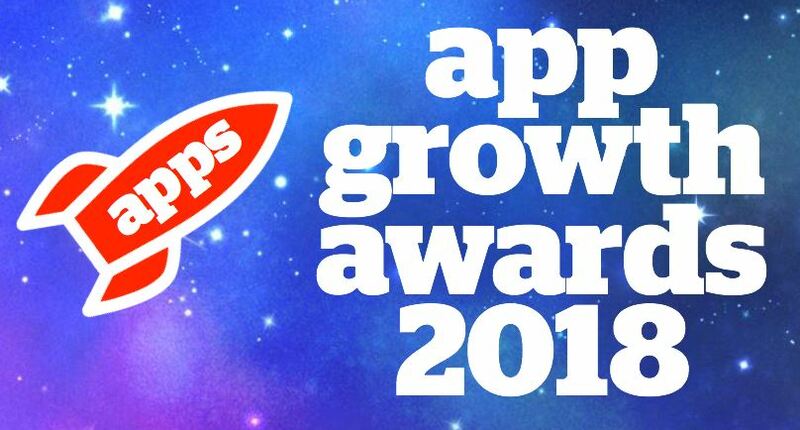 Kumulos is delighted to announce that our Mobile Marketing Automation Platform is a finalist for Best Analytics Platform at the App Growth Awards 2018. The App Growth Awards are the annual barometer for the global app marketing and growth ecosystem. The Awards organised by the App Promotion Summit, attract hundreds of global submissions and are the culmination of the Berlin App Promotion Summit on Thursday 6th December. The judges of the Awards, recognise Kumulos as one of the Best Analytics Platforms as it provides holisitic insight into both technical and commercial mobile app performance. This unified insight was previously out of reach for all but the mega-apps but thanks to Kumulos is now available for all apps, large and small. Kumulos goes further than Analytics by also providing the tools to act on insights and affect positive change; by driving the right users, at volume, into your app, optimizing the user journey, improving technical performance and engaging, retaining and monetizing users for longer in the mobile app. We provide a complete view of the app’s lifecycle, from App Store Performance, to Audience Growth, Device use, User Locations, User Engagement, User Retention, Push Notification Performance, Technical Performance, 3rd Party System Dependencies and Customer Journeys with Conversion funnels – all in a Unified Mobile App Operations Center dashboard – which is winning many awards. This exciting announcement about our App Analytics feature comes off the back of recently being named Top Push Notifications Service by Business of Apps and The Tool. We look forward to seeing you at the Berlin App Promotion Summit and App Growth Awards on 6 December 2018! In the meantime, why not take a 30-day free trial and see why thousands of other mobile app developers are using Kumulos to manage apps!